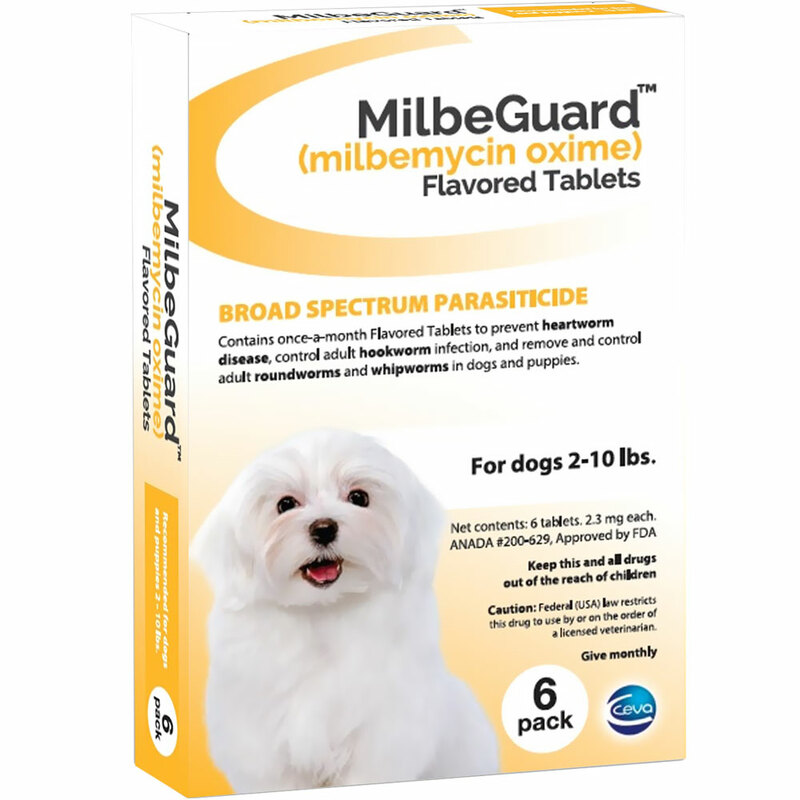 Administration: MILBEGUARD Flavored Tablets for Cats may be oered in food or administered as other tablet medications. The tablets can be broken for ease of administration. Watch the cat closely following dosing to be sure the entire dose has been consumed. 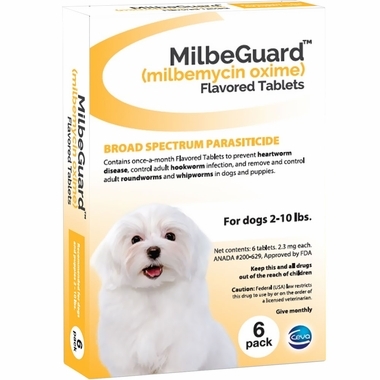 If it is not entirely consumed, redose once with the full recommended dose as soon as possible.